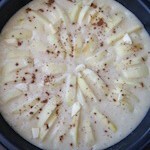 A few months ago, I came across this easy apple cake recipe on the blog “Anice e Cannella”. It looked so delicious, I knew I had to make it. Sometimes you need a simple cake that can be thrown together at a moment’s notice with ingredients you already have in your pantry. 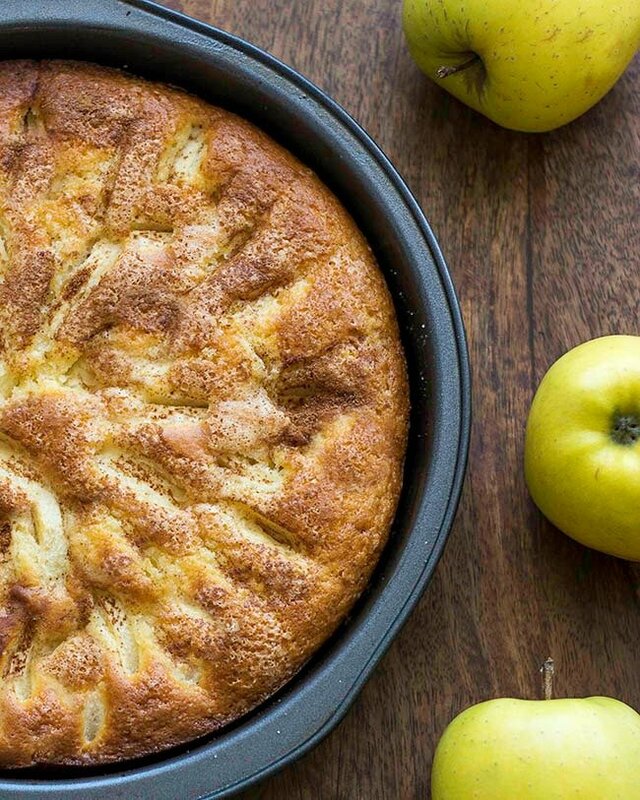 This apple cake is just that. 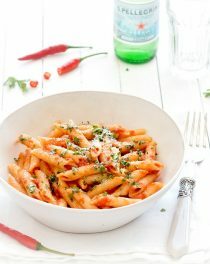 There’s nothing overly fussy or complicated about this recipe and it’s super delicious. The most time-consuming task is peeling and slicing the apples. Don’t forget to toss them with lemon to prevent browning. 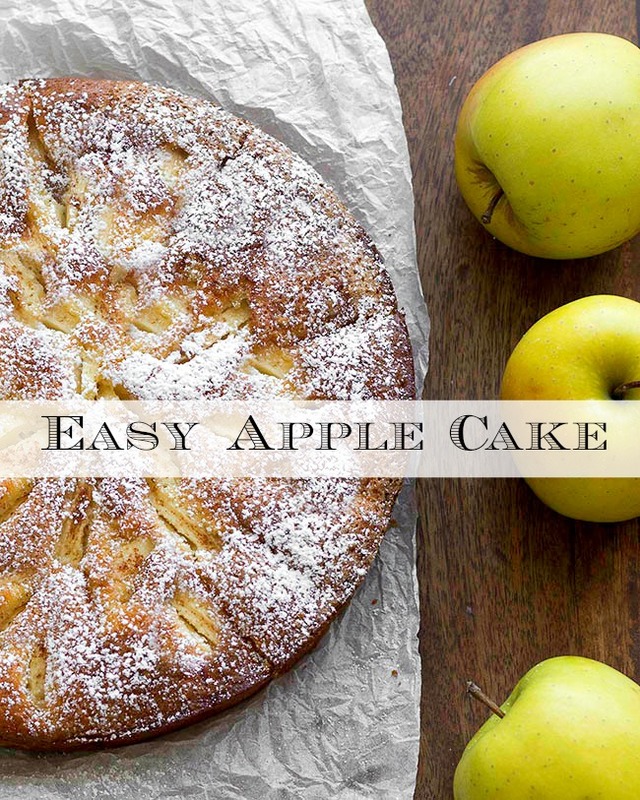 This easy apple cake is amazing on its own or just with a dusting of powdered sugar. But let me tell you, it’s pretty close to heaven served warm with a dollop of whipped cream or a scoop of vanilla ice cream. It’s the kind of dessert I like to eat while I’m tucked under a blanket with a mug of hot chocolate and a good book. This easy apple cake is very simple and can be thrown together at a moment's notice with ingredients you already have at home. Preheat the oven to 180° C (350 degrees F). Butter and flour a 22 cm ( 9-inch ) pan and set aside. 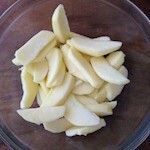 Peel, core and cut the apples into thin slices. 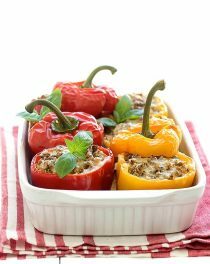 Place in a large mixing bowl and toss with lemon juice to avoid discoloration. Set aside. Using an electric mixer, beat the eggs and sugar until pale and fluffy. Add the oil, half of the cream, flour, baking powder, and mix well. Add the remaining cream and mix again. Arrange the apples slices over the top of the batter in a circular pattern. Sprinkle the apple slices with sugar, cinnamon and dot with bits of butter here and there. 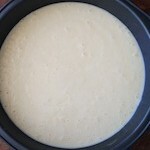 Bake for 45 minutes or until golden brown and a skewer inserted into the centre of the cake comes out clean. Cool before removing from the pan and dust with powdered sugar before serving. *Cooking cream can be replaced by full fat Greek yogurt. With a son who wants something sweet after his lunch I am always in need of easy delicious desserts as this one! apple cake is amazingly delicious. I like your idea of cutting it all up and wrapping each slice individually. 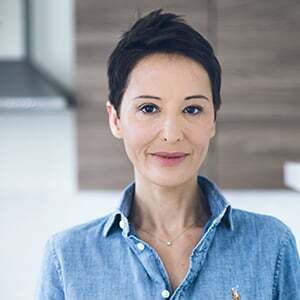 Elena, I’ve gotten a lot of suggestions from my cooking friends about substituting the cooking cream (which I guess we don’t have in the states.) They’ve suggested whipping cream, whipped cream cheese, half and half. I see you mention yogurt. Of all those suggestion, is yogurt the best choice? Can you tell me more, for example the fat content, is it greek? Made this cake. It looked just like the picture and tasted wonderful. So light – not heavy. Will be making this again and again! Your cake looks scrumptious and I would love to make it but I have one little problem. I don’t know what cooking cream is, I don;t think we have that in the states. What would be a good substitution for it? By cooking cream do you mean whipping cream? Hi Grace! Cooking cream has a fat content of 21-22%. If you can’t find it, you can replace it with full fat Greek yogurt. This cake looks delicious! Do you think gluten-free flour could be substituted for the all-purpose flour and would any other changes need to be made to the recipe? Thanks. Sorry, I haven’t tried it with gluten-free flour.